Home Motoring, aviation & transportation New Proton compact car image released, and it’s quite a beauty! 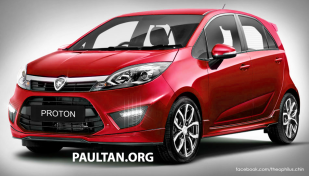 New Proton compact car image released, and it’s quite a beauty! Proton seems to be moving in the right direction as it reveals a complete image of its latest car, the Proton Iriz. 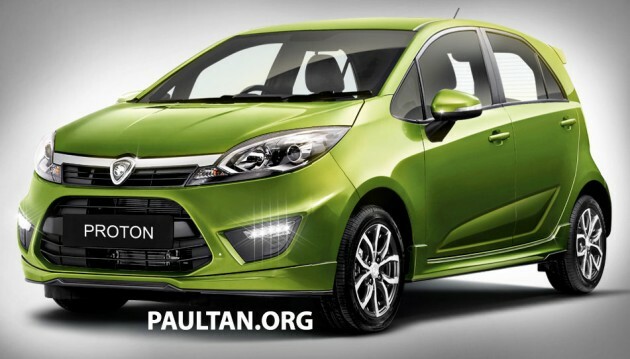 The car coloured in Apple Green looks really stunning and could take huge swipes at the highly popular Perodua Myvi which has been the preferred compact car in Malaysia. Below are a few rendering images obtained from PaulTan.org, and I personally like it in Red. The national car manufacturer is expected to reveal the new model soon, putting it head to head with a segment which is traditionally conquered by Perodua. According to the popular motor blog, the Proton Iriz would powered by new engines, 1.3 and 1.6 litre units with variable valve timing (VVT). Not much info can be obtained so far, but we will be looking into it closely. That said, which colour is your favourite? Marvelous! Looking forward to it in Kuching proton showroom. 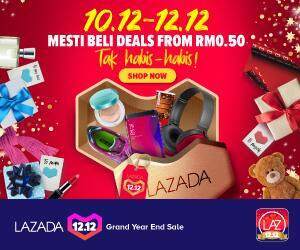 Nice one proton. Keep up good work! Hoping no bloody silly mistake or fault. By the way, Bila maubikin model WIRA baru? Guna chasis sama kasi modify upgrade… Tak payah R&D mahal2.